This means you'll be seeing more Anthurium seedlings. But first, I've finally gotten some blooms from one of my Schlumbergera seedlings. (You forgot those existed? Sometimes I do too!) And it is spectacular. And now you're thinking, well, that's very nice, certainly, but "spectacular," Mr. S.? Aren't you overselling it a little? Perhaps. But it seems pretty darn spectacular to me. I didn't already have an orange Schlumbergera, and orange is a color I particularly like in flowers, so it's a lucky break that the very first schlum to bloom happens to be a deep, vivid orange. It also wasn't expected -- the known parent was 'Caribbean Dancer,' which is red with a magenta tube. Orange with a white (very pale pink, in the right light) tube isn't something I was expecting to see out of 'Caribbean Dancer.' Not in a single generation, anyway. But I did say in the Schlumbergera profile that Schlumbergera genetics and breeding is screwy like this, so I suppose I should have been expecting to be surprised. The new schlum is in the foreground; 'Caribbean Dancer' is the red one in the background. Schlumbergeras 7 and 23 are also in bud, so we might have some more schlum pictures coming up soon. 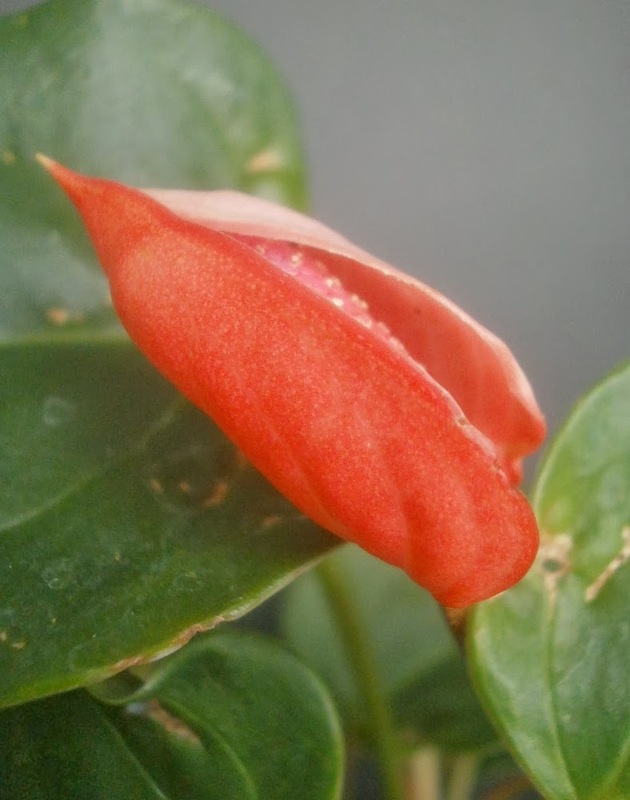 Early indications are that 7 will be orange or red and 23 will be pink or magenta, but schlum buds change even more during development than Anthurium buds do, so that's just a guess. 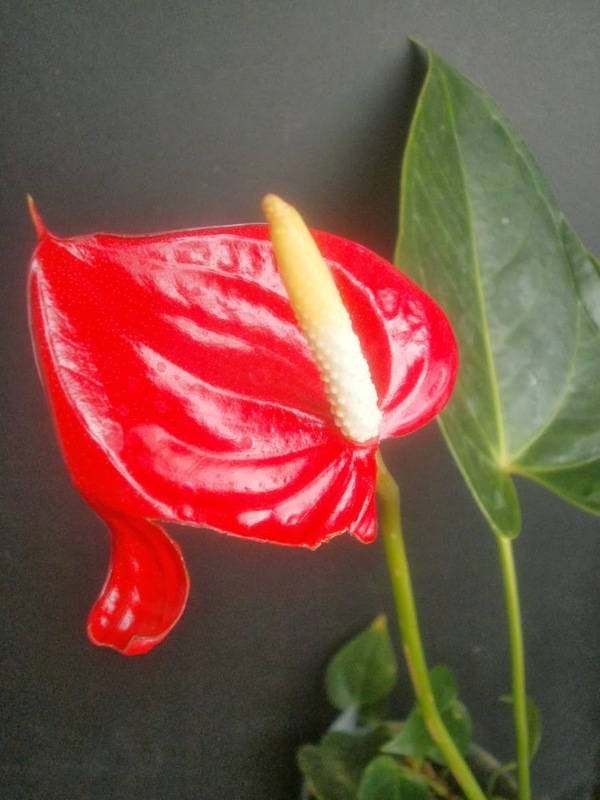 There's also another Spathiphyllum seedling getting ready to bloom (which would be the third to do so), as far as it goes, but I'm willing to bet that you can imagine that just fine without me showing you a picture. It's not amazing. Arguably not worth the wait he put us through. But there's nothing wrong with it either. The wavy edges, by the way, are just a side effect of the spathe having just opened when I took the picture; it had smoothed out by the next day. The Haus of Kinda-Purple officially gained a new member this week, but I'd suspected Ross would be at least a little purple for quite a while. The spathe isn't as big as Alyssa's, and the color and veining isn't as neat as Carson's, but Ross is the one with the unusually large, flat, shiny, unblemished leaves that I was pleased with anyway, so to have purplish flowers on top of that makes me nearly giddy. (L-R) "Alyssa Edwards," "Carson Trucks," "Ross Koz"
And yeah, the size difference really is that pronounced, though I think Alyssa may be slightly closer to the camera. Elijah is the one from this set where I'm not sure the color in the photo is accurate or not. I've been watching it for the last couple weeks, and got excited because it looked like it was going to be a little bit orange.8 And then once it actually opened, it looked pink to me. Except that it still photographed kind of orange. But it looked pink. So . . . Elijah is either the first player for Team Vaguely-Orange, or another unphotographable oddball like Deena Sequins. Or both, I suppose. It's too bad the foliage isn't nicer. Maybe it'll improve. And that's the report for now. 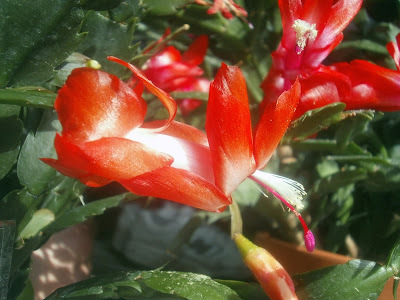 I had intended the Schlumbergera announcement to be accompanied by a different, more contemplative kind of post, but after trying to write it several times and not being happy with how it was turning out, I finally decided that it was more important to tell you about the new bloom than it was to try and get deep. You can only keep Pointer-Sister-level news quiet for just so long, after all. 1 No, seriously. When the Agaves came inside last fall, I didn't want to put them with the other plants, because I knew that some of them had scale. I never wound up finding a good place to put them, so they've been "temporarily" under the dining table that serves as my office desk, all winter. Because the table was developing wobbly legs, we've bolted it to the wall. The north-facing window in my office has a shelf of plants in front of it, naturally, and will only roll just so far because a lower shelf is holding all the surge protectors. And then the table with the Agaves underneath is right next to that. So in order to take photos using the window for lighting, I have to roll the shelf back as far as it will go, then crawl under the table, through the Agaves, take the pictures, and then crawl back out. It works, but I'd be lying if I said I wasn't looking for an easier way. 2 If you care, this solution was inspired by this Flash Photography Crash Course (found via MetaFilter), specifically the part about hard light vs. soft light. 3 The Schlumbergera pictures pre-date my discovery of the crawling-under-the-table photography method, but the colors are pretty accurate. 4 Most of the pictures that came up with TinEye were also of flowers, with roses, Gerberas, Hibiscus, Papaver orientale, and various lilies dominant. Tomatoes are also highly represented, which initially struck me as weird (we're accustomed to thinking of tomatoes as red, not orange) but is undeniably relevant to the color. There are also a surprising number of photos and logos related to the Free Burma movement. I investigated, but didn't come up with much of an explanation: the best I could do is that it seems to be related to the use of saffron to dye the robes of Buddhist monks, and Buddhist monks are one of the more prominent groups in the Free Burma movement. However, Buddhist monks' robes are more traditionally dyed maroon, so I don't know if that even explains anything. Concert photos, chili peppers, tulips, sunsets, and unidentifiable abstract things make up most of the remainder. 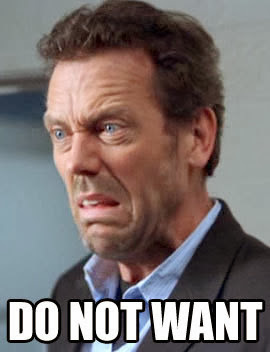 I did see one picture of an electric stove's burner, with the coil glowing orange, that I thought was nice, and so for a second or two "Burner Coil" was under consideration, but I didn't want to have to explain that. Meanwhile, oranges, orange juice, Snooki, and John Boehner were all unexpectedly underrepresented in the TinEye results. 5 I am aware that other orange Schlumbergeras exist. 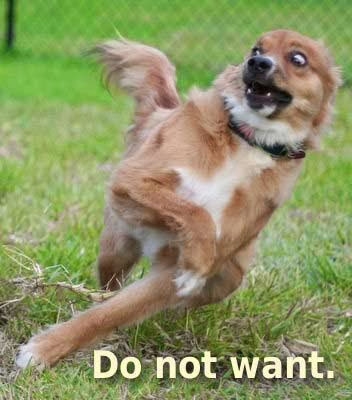 I don't care. 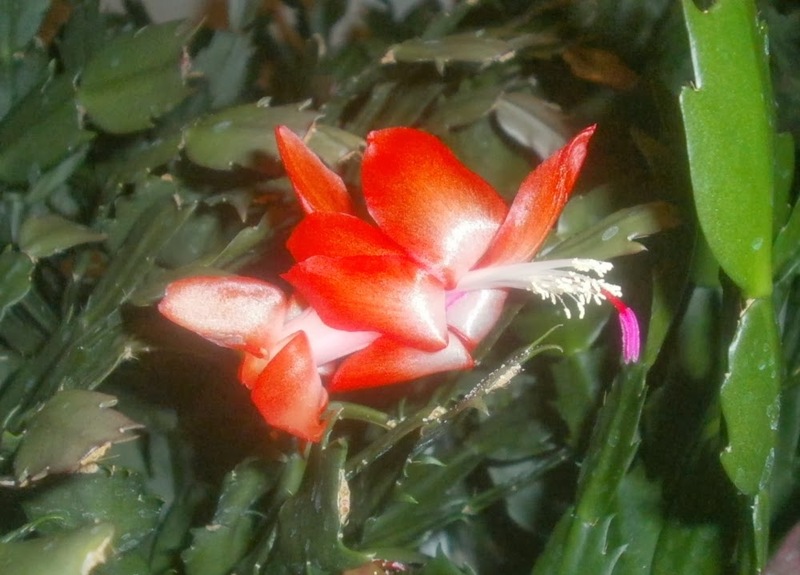 This orange Schlumbergera is mine. You can't bring me down. I even found a moderately advanced scale infestation on Tuesday. 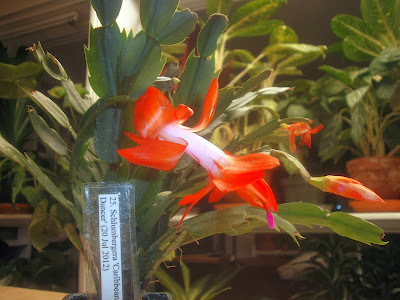 Water off a duck's back: I have an orange Schlumbergera. 6 Not a drag queen, but close enough. 7 On being told "and this one's Betty Larsony," the husband's response was "yeah, she looks like a Betty." And it's true: she does. 8 It's a seedling from 'Orange Hot.' 'Orange Hot' is only orange compared to all the pinks and reds, but it's the best I've got to work with. Perhaps I'm taking this all a little personally. You know I have feelings about Anthuriums. But even trying to look at this objectively, this is not a good idea. 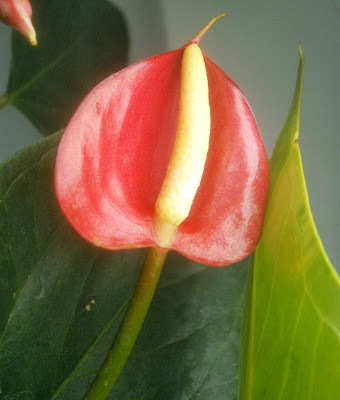 Some people, I'm sure, will be able to grow Anthuriums this way. For months, even. Maybe years. 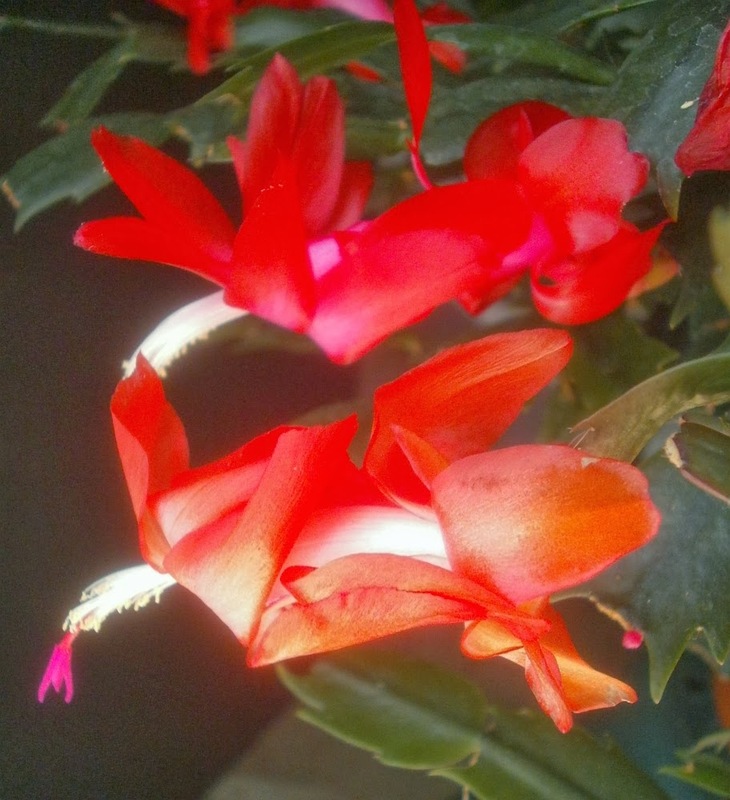 This is because although outdoor climates are sort of generalizable (in terms of, for example, the USDA garden zone map: a plant that will grow in Illinois zone 5a will probably also grow in Iowa zone 5a), indoor climates are not. Everybody keeps their homes at different temperatures. Some homes are pretty air-tight, some homes are drafty. Some people are extremely conscientious about watering, other people forget about their plants for weeks at a time. Some people have thick hedges just outside their windows, other people's windows are unobstructed. Etc. 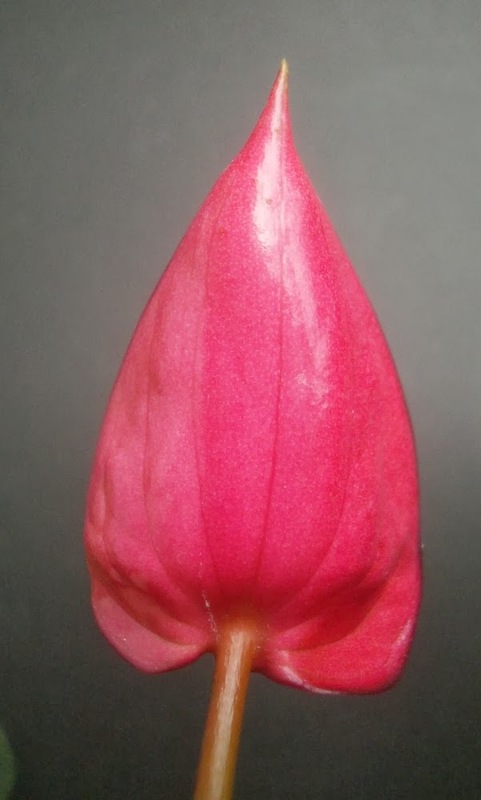 So it's true that there will be somebody who buys a Just Add Ice Anthurium and sees it live, accidentally. But for most people, in most homes, that tag is not giving good advice. Let's leave aside that the instructions are self-contradictory. (Don't let the plant get below 55F / 13C, but water it with 32F / 0C water? How does that work?) My personal Anthuriums -- and there are, as regular readers know, many personal Anthuriums here, some of which are pictured below -- don't rebloom without pretty strong light. The ones upstairs get partial sun from an east window; the ones downstairs are situated just below fluorescent lights. So I'm not liking the instructions to keep the JAI Anthuriums out of direct sun. A big, unobstructed south-facing window might be too much, sure. But it's not true that they can't handle any sun. I also can't get mine to bloom without some pretty heavy fertilizing, and I notice that the instructions from JAI don't mention fertilizer at all. Which is . . . alarming. Back in the days when we were getting all riled up about dye-injected plants, and how misleading it was for companies to sell them without acknowledging somewhere on the tags that they wouldn't rebloom in the same color, one of the excuses provided by company spokespersons was that most of their customers throw the plants out after the blooms are done anyway. Therefore, there was no need to address what was going to happen when they rebloomed, because no customers ever bothered to try. 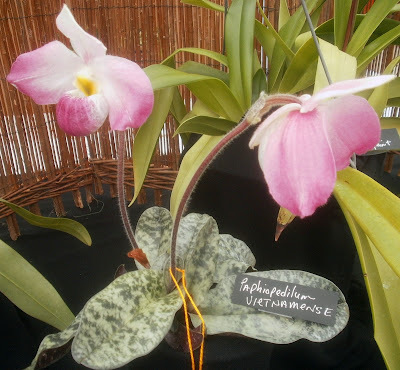 With Phalaenopsis, I could sort of maybe almost see that being a valid argument, even.1 And there are probably people who would throw out an Anthurium after it's finished blooming, too, I suppose. 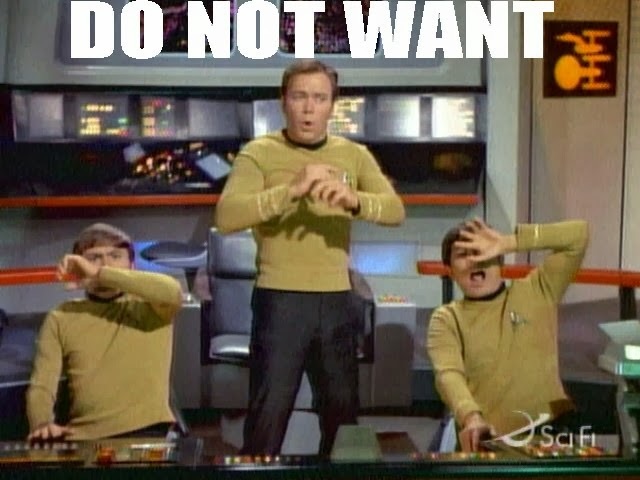 (Savage, uncivilized, heathen-type people.) 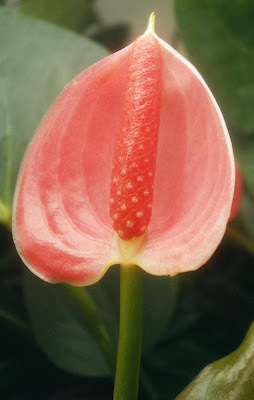 But it's a bit different with Anthuriums, in that they're capable of producing blooms continuously, for a very long time.2 There's really no excuse for giving people Anthurium-growing directions that will discourage repeat blooming. One of the excuses from JAI is likely to be that their ice-cube watering suggestion takes some of the guesswork out of watering, saves time, will keep people from overwatering, and is more convenient than trying to judge how much water is coming out of a watering can. And that's true enough, as far as it goes, though I think the harm caused to a plant by repeated cold shocks negates whatever benefit you get from providing the correct amount of water. As far as the convenience part goes, well look: if you have the time to refill the ice cube tray from the tap, and you have time to stop and crack the tray and bring an ice cube over to the plant, then you have enough time to skip the middleman and bring the plant to the tap. There are many tricky things about watering houseplants, but figuring out how to transport the water from the tap to the plant is a solved problem.3 The instructions JAI provides also make no allowances for the fact that plants use different amounts of water at different times. It may be that in your home, six ice cubes a week is just dandy in October, way too much in February, and not nearly enough in May. I suppose ice cubes also protect a person from having to stick their fingers into potting soil, which is a problem for some people. More on that in a bit. So if you have a Just Add Ice anthurium, here's what you do. 1. While chanting "No ice on tropical plants, no ice on tropical plants" aloud, take the tag off. Rip it up. Burn the pieces. Take the ashes outside and cast them to the four winds. 2. Pick up the plant. Does its container have drainage holes in the bottom for water to run out? If yes, set the plant down on a saucer. If no, transplant the plant into a pot the same size, that does have drainage holes, and then set it on a saucer. 3. Just Add Ice is basically correct about air temperature. Locate a spot that a) is large enough for the plant to sit in, b) gets bright light for most of the day -- brief morning or afternoon sun is okay -- c) is away from cold drafts and doesn't leave the plant touching cold windows, and d) isn't directly in the path of a heater or air conditioner. Then put the saucer and plant there. If you do not have such a spot, do the best you can, I guess, and don't get your hopes up. 4. A couple times a week, use your fingers and touch the soil. Does it feel moist, damp, spongy, or cold? Then it is wet, and you don't need to water it. Does it feel dry and crunchy? Even when you stick your fingers an inch or two deep? Then it is dry, and you should water it. You should be checking the soil on some kind of regular schedule, but don't water on a schedule. Water according to when the soil is dry. I know it's icky and traumatizing to have to touch potting soil, but there really is no substitute for doing so when you're trying to determine how often to water.4 Maybe wash your hands / take a Xanax / see a therapist / call your sister afterward, if it's going to be that big of a problem for you. Or just don't try to grow live plants. 5. When you water, use water which is neither extremely cold nor extremely hot.5 Don't tease it with just a little water; run a lot of water through. You want the water to reach the whole rootball. Let the plant drain in a sink or bathtub or whatever for about ten minutes (longer than that is fine), then move the plant back to its saucer. Never make an Anthurium stand in its drainage water. I wind up watering my Anthuriums every two weeks, on average. You may have to water yours more often or less often, depending on your home's conditions. You're watering too much if: the lowest leaves are continually turning bright yellow and then falling off,7 or if you're seeing lots of fungus gnats around the plant. This doesn't mean you should stop watering entirely, just that you need to recalibrate your finger to let the plant get a little drier between waterings. 7. It's usually best not to move Anthuriums to containers larger than 6 inches (15 cm) in diameter. Their root systems do require some air, and too much wet soil sitting around the roots cuts off this air and causes the roots to die and rot. If you feel you must use a large pot, at least try to go with one made of a porous material (like clay), and mix some unchopped sphagnum moss in with your regular potting soil. Larger pots will hold water in the center of the rootball a lot longer than smaller pots will, so you should wind up watering a lot less often. 8. Vow to yourself that you will never buy another "just add ice" anything, and that if you ever see another person considering purchasing one, you will (politely!) advise them not to. That all probably looks pretty complicated (eight steps! 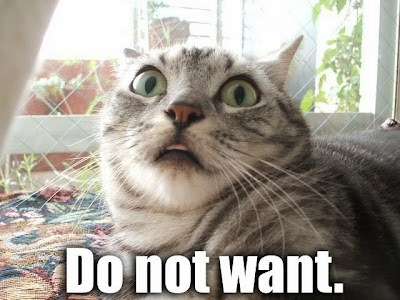 ), but it's really not that bad. Two of the steps are semi-jokes (1, 8), one will almost never apply (7), and two are decisions you'll only need to make once (2, 3). 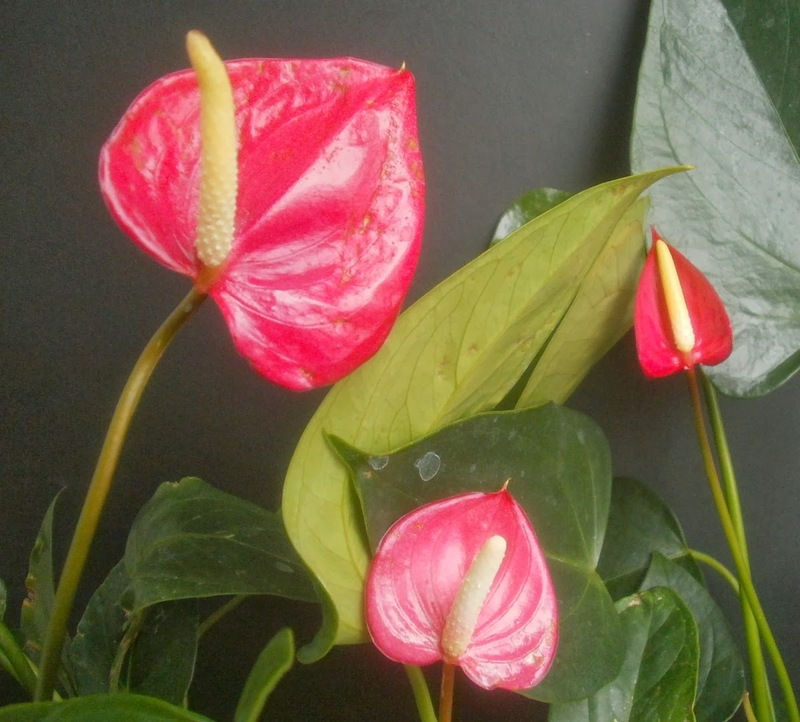 Anthuriums can be forgiving plants, and can be very rewarding if treated decently. Save your money for a business that respects you enough to give you good care instructions, though. 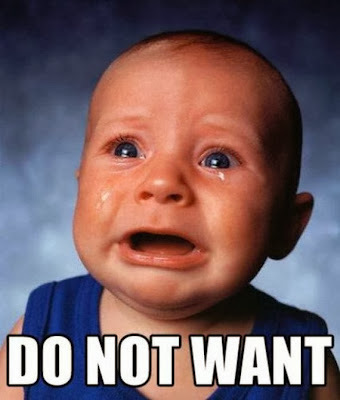 "Do not want" macros -- the first page of the Google results for "do not want;" I'm hoping that the original photographers and macro creators are collectively okay with me reusing them like this. 1 Though it doesn't let them off the hook for not mentioning the color change. If all your customers throw them out and don't care about reblooming, then you won't lose any sales for informing them about the rebloom color, right? And if you know that some of your customers do care about reblooming, then not mentioning the rebloom color or the dye-injection is basically lying to those customers, right? So doesn't it follow that the only reason you'd ever not mention it is because you're hoping to deceive people? To their (miniscule) credit, the dye-injected phal people did eventually acknowledge this, after an absurd amount of foot-dragging and excuse-making. 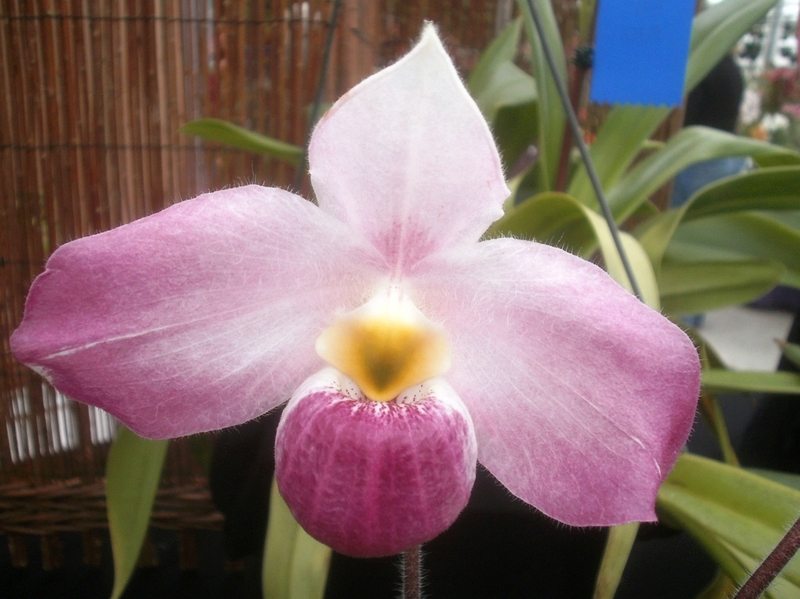 2 My personal record is two years, with a NOID pink variety, though this isn't something I keep track of ordinarily; it's quite possible that a different plant has since broken that record. 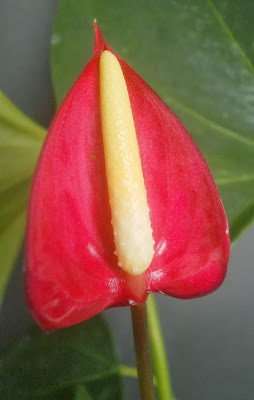 My 'Florida' Anthurium still has the two flowers I blogged about on 1 August 2013, though they've changed colors (from orange to red), and is in the process of producing a new bud as of last week. Two years isn't that impressive if a single flower can last seven months. The smaller-blooming cultivars have shorter-lived blooms, but are quicker to replace them, also, so it all kinda works out. Phalaenopsis fans will be annoyed that I haven't mentioned yet that Phalaenopsis can also bloom for a long time, with new buds forming on the flower spikes as old flowers drop off. 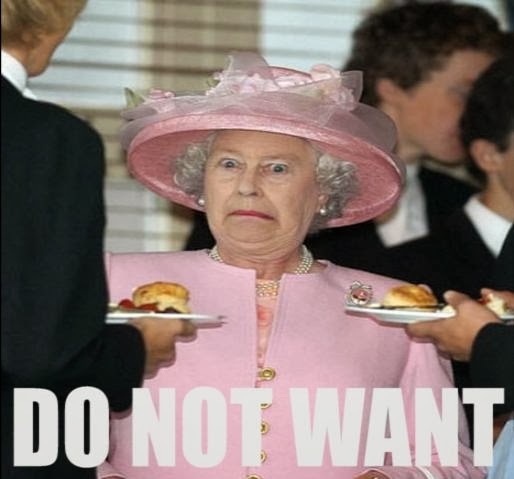 So I'm mentioning it. 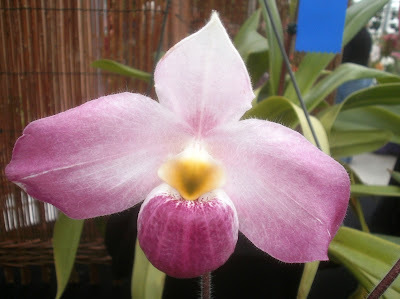 I do think it's a different thing, though, because once a Phalaenopsis is done, it's really done for a while, and even the best of care is not going to produce another bloom spike for a few months. Both Anthurium and Phalaenopsis have long-lasting flowers, but only Anthurium is really capable of blooming continuously. As long as I'm on a Phalaenopsis tangent, I might as well mention that phals can handle lower temperatures than Anthuriums too, and consequently might be less damaged by being watered with ice. Though I still wouldn't recommend it. 3 Another of the excuses is likely to be Why are you being such a snob about this??!? How do you know it doesn't work if you haven't tried it??!? My answer: pretty much the same way that I know not to water plants with boiling water, liquid nitrogen, Cherry Pepsi, or bleach. A plant might be resilient or lucky enough to survive those treatments, but that doesn't make them good ideas. 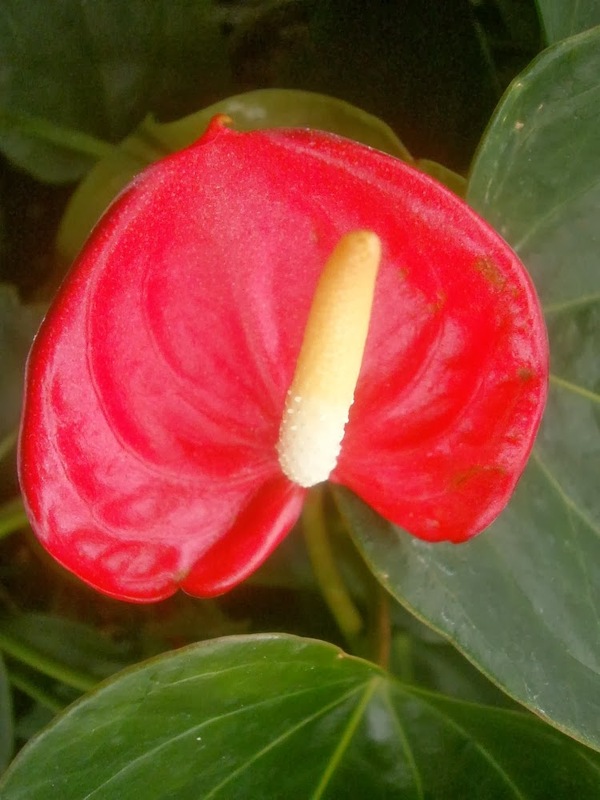 Wild Anthuriums don't get their water from ice, so domesticated Anthuriums probably shouldn't either. 6 Mechanical damage -- like if something falls on the plant, or there are insects feeding on it, or if it's in a location where it gets bumped a lot by people or animals passing by -- can also cause new leaves to develop rips, holes, or distorted areas. Developing foliage is very sensitive and easy to damage, so if you see this sort of thing, rule out mechanical damage before deciding that your problem is underwatering. 7 Some dropping of the lowest leaves is normal, and will happen occasionally even if you're doing everything perfectly. Don't freak out over one or two yellow leaves. It's when you find yourself picking off yellow leaves constantly that you should start to wonder if maybe you're doing something wrong. 8 It's not a guarantee, but generally speaking, if the label says that it contains copper, then it's probably got the other micronutrients as well. It is cheating to go to the independent store to ask for advice and then going to the big box store to buy the actual product. When I worked at the garden center, this was one of maybe three things that customers could do that got me really angry with them. Don't be one of those people. 9 With most houseplants, it's better to use less fertilizer than the package directions indicate, but more often. So if the directions tell you to add 1 tsp. to a gallon of water and feed once every three months, your plants are probably better off if you mix 1/4 tsp. in a gallon of water and use that at every watering. 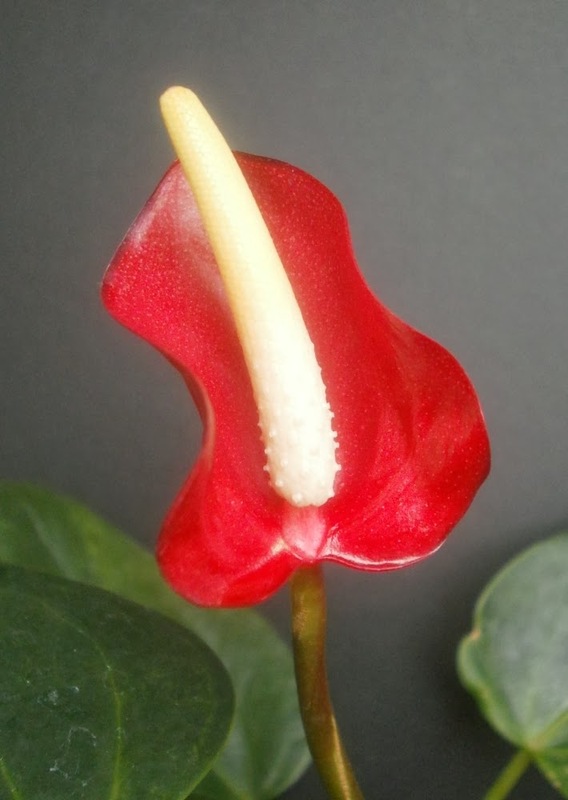 There are exceptions to this general rule, though, and Anthuriums are one of them. 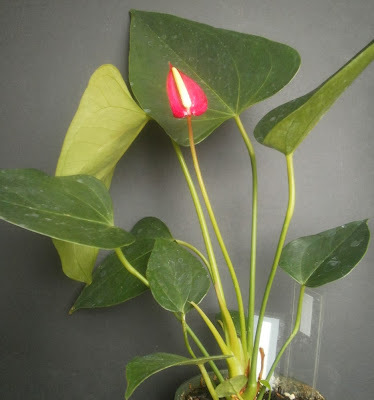 If you are watering thoroughly and giving the soil a good flushing-out when you water, you can give Anthuriums a lot more fertilizer than package directions state. My Anthuriums get fertilizer that's about double strength, and they get it with every watering, but I also run a lot of plain water through before I pour the fertilizer in, so the old fertilizer doesn't build up in the soil, and the new fertilizer is somewhat diluted by the plain water that went in before it. For your purposes, though, just do what the label tells you to do at first, and you can start experimenting with more fertilizer once you feel like you've gotten the hang of watering, temperature, light, etc.